This freebie is for that outdoorsy type person in your life? 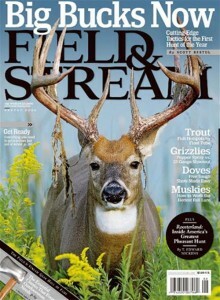 Sign up for a free subscription to Field and Stream magazine here. No credit card required. These offers tend to run out FAST. Get your request in quickly!